Is it true? Can it be? 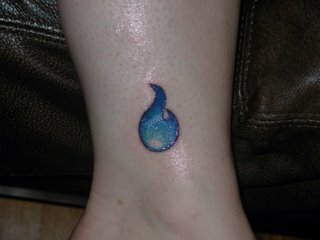 The world's first and possibly only Helio Tattoo? Jacki, Janice and Darian were out on Saturday in Hollywood and Jacki got a tat. 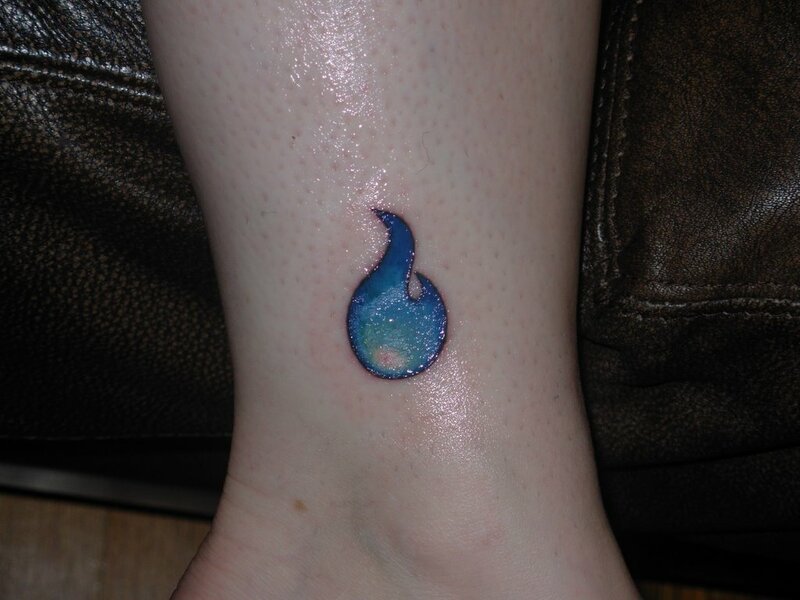 A Helio tat. mark the event that moved us to Los Angeles.